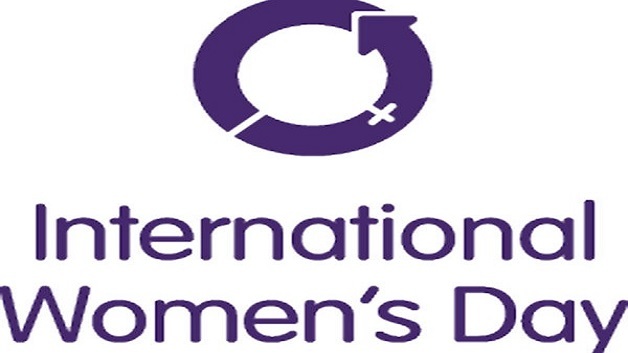 International Women’s Day falls on March 8 every year -and celebrates the achievements of women, and acts as a catalyst for change when it comes to gender equality. Prime Minister Dr. Ralph Gonsalves joined with agencies, groups and individuals in solidarity with women today in calling for gender equality, strengthening and protection of the rights of women and the enhancement of their opportunities. He noted that tremendous advancements have been made here since independence in October 1979, which has contributed to the further upliftment and empowerment of women. Prime Minister Gonsalves alluded to the fact that his administration has appointed women to fill the posts of ambassador in several countries. He explained that two of the three ambassadors appointed by his government to serve at the United Nations (UN) have been women, namely Margaret Ferrari and Inga Rhonda King, and a female, La Celia Prince served as Ambassador to the United States, with another woman, Lou-Ann Gilchrist, currently filling that post. Dr. Gonsalves further noted that there are many female entrepreneurs in St. Vincent and the Grenadines, and women involved in agriculture. The Prime Minister acknowledged however that there are too many instances of violence against women.